Once your tax return is filed, we know the most important question becomes, "When will I get my refund?" The answer to this question depends on your method of filing. Electronically filing your tax return greatly reduces the time it takes to receive your refund. For clients who elect to have the refund directly deposited into their bank account, the refund should be received within 3 weeks from the date of filing. If you elect to have the IRS mail a paper check, it will take slightly longer to receive your refund. 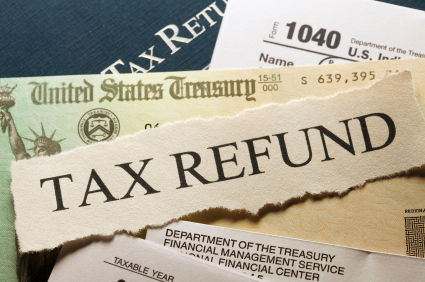 For returns that are paper filed and mailed to the IRS, the refund process can take up to 6 weeks. When amending a return, it generally takes between 8 - 12 weeks for the IRS to process your amended return and issue a refund check. Click the Above Icon to Track Your Federal Refund. Click the Above Icon to Track Your Idaho Refund.